An incomparable event begins with incomparable event space. 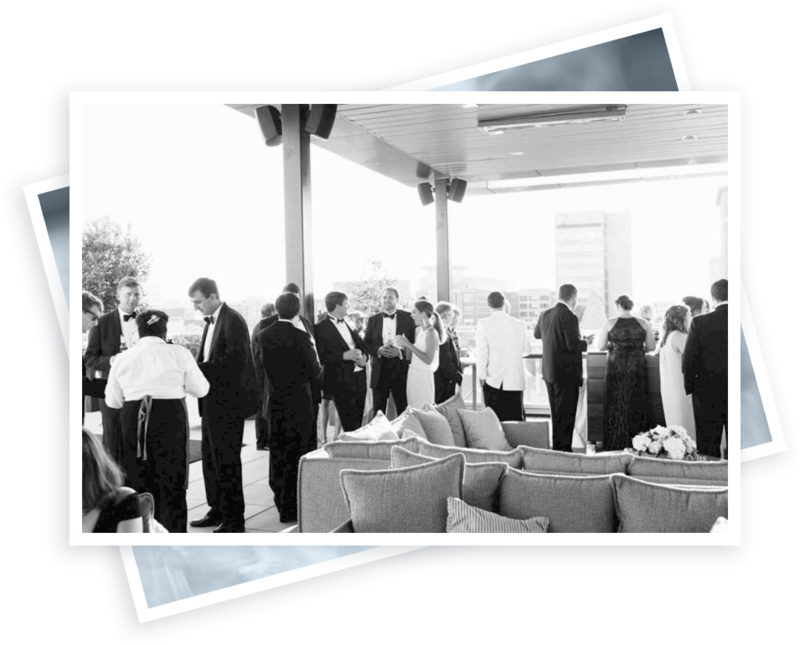 With breathtaking views of downtown Greenville, an awe-inspiring interior, impeccable service and meticulous attention to detail, your event will emanate that special something that sets it apart. Surround yourself in elegance while you surround yourself with the ones you love. Your wedding day deserves to be nothing short of beautiful. No space in our region compares to the beauty of Avenue, and nowhere else will you be treated as beautifully. We never forget that this is the most special day of your life, and you’ll feel that in every encounter with us. We help create corporate events that stay with you, that are memorable, impressive and truly productive. 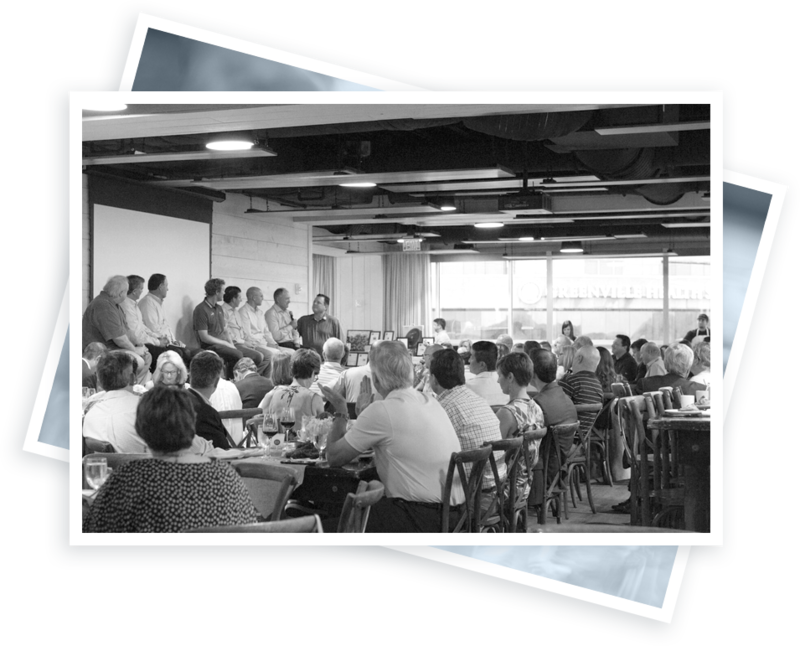 You’re investing considerable time and money into your event, and so it needs to matter. Rest assured, it matters to us, which is why you’ll be treated with the utmost care and regard. And in space as inspiring as ours, your event will most certainly matter to those who attend.